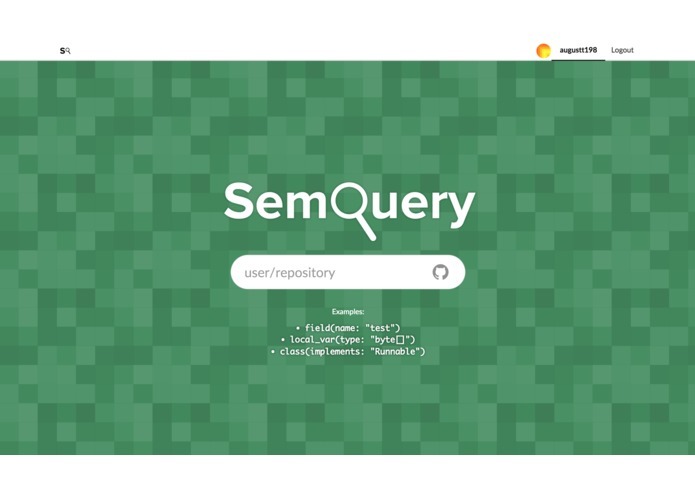 SemQuery is a semantic code search engine for querying codebases using structure and semantics instead of conventional textual search. 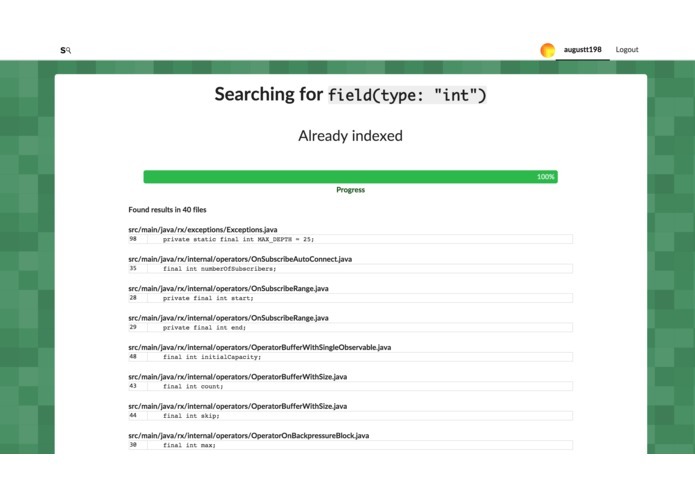 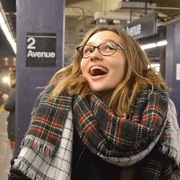 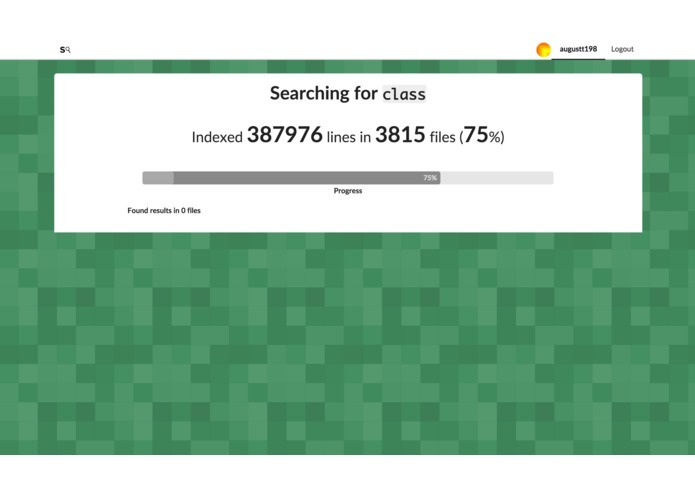 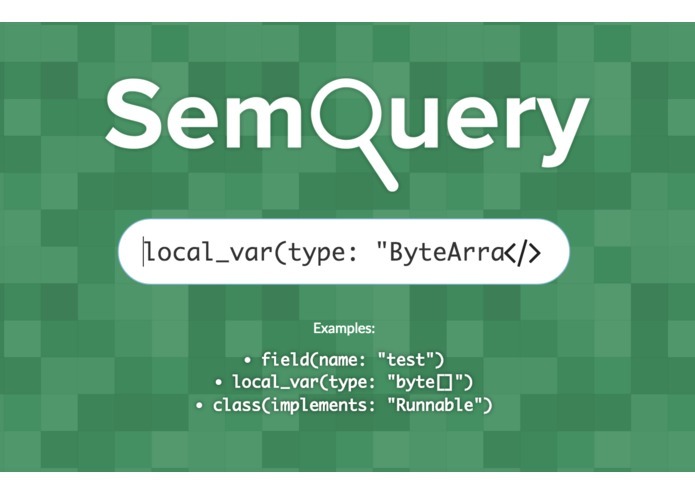 By indexing codebases using comprehensive parsing of source files, SemQuery enables users to construct more efficient, accurate, and language-agnostic queries than textual or regex-based search can offer. 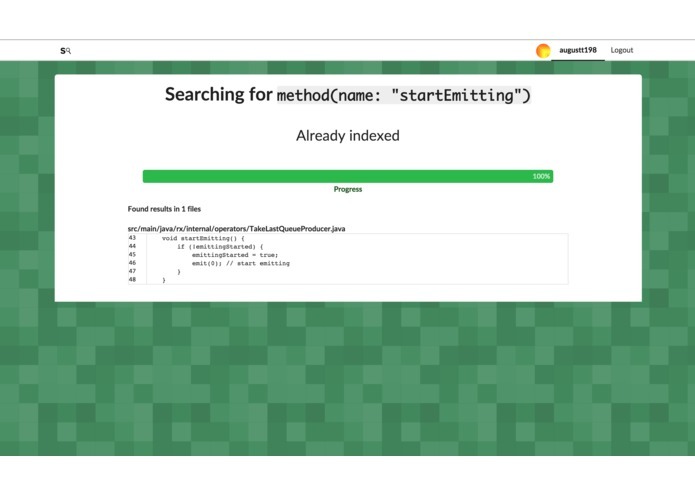 Created concept; worked on the query engine, backend, and frontend.